We have Exciting & Energetic Classes for Everyone. Our age-specific kids' classes are so much more than kicking and punching. 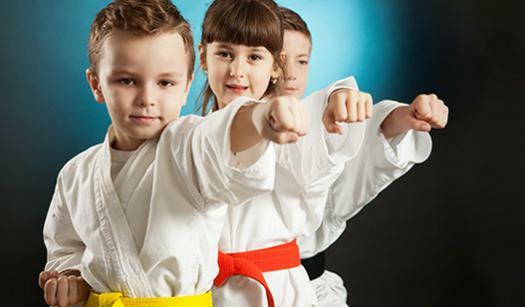 Our young students gain coordination, focus & confidence while learning and practicing martial arts skills. Our classes teach respect & self-discipline. Our Adult Self-Defense classes are a great workout and teach 'Real-World' Self-Defense. There are no traditional rituals such as bowing or reciting creeds. This class is all about self-defense in a fun & safe environment. 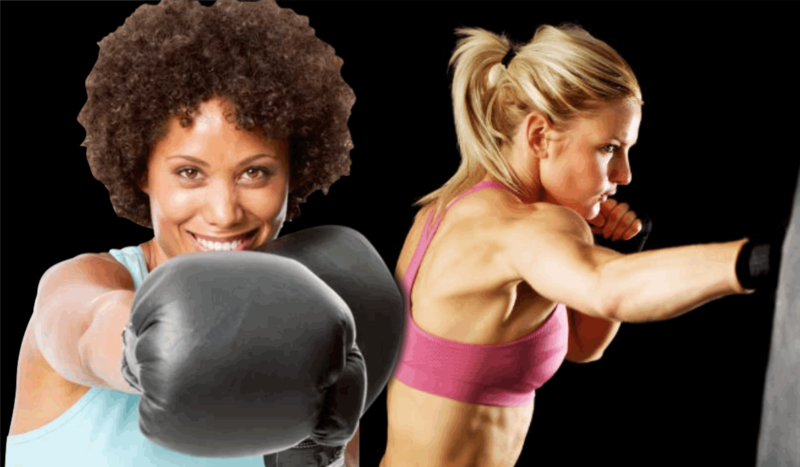 Our 6-Week Fitness Boot Camp will get your Fighting Fit. You'll be building strength, toning muscles, gaining endurance and even learning fighting techniques. All fitness levels welcome. We will help you set your own pace.